LasVegas2005plusafewHOME -- Portland Airport, PDX. 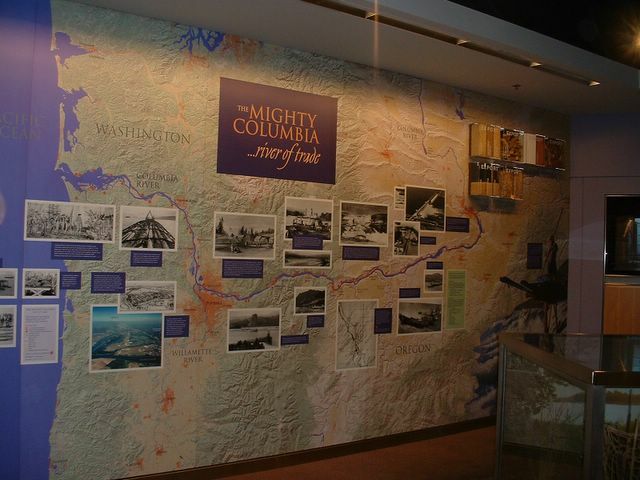 Don't miss the “MIGHTY COLUMBIA” Exhibit which highlights trade and discovery along one of the West's most significant waterways. Native Americans, Lewis and Clark, and now millions of Oregonians and Washingtonians count on the Columbia for food and trade.